Ashton Kutcher looks set to play the role of Apple's co-founder, the late Steve Jobs in an indie film which will be called simply “Jobs”. Kutcher who currently stars in "Two and a Half Men" is believed to have been cast in the main role according to a report by Variety. The film will be directed by Joshua Michael Stern from a script by Matt Whiteley. The finance for the film is being provided by Five Star Institute's Mark Hulme. 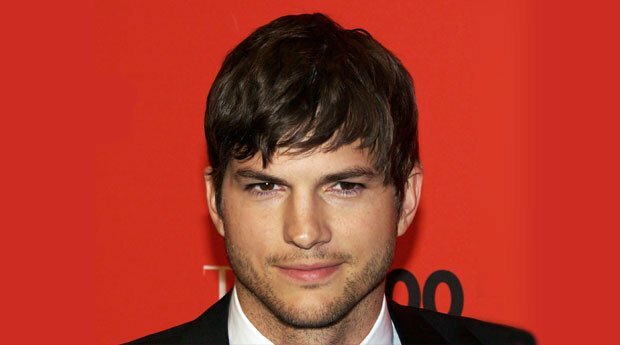 The film will begin production in May; which lines up nicely with Ashton Kutcher’s hiatus from the hit CBS series. This film is not to be confused with the Sony film which is based on the recent best-selling book Steve Jobs biography by Walter Isaacson; this is an entirely independent venture.